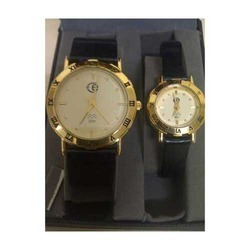 With the consistent focus on our quality, we offer a huge range of high quality Wrist Watches for his and her, which is processed under the supervision of our highly experienced professionals. The professionals of our team follow the ethical business policies and perform transparency in all our business dealing to achieve maximum client's contentment. 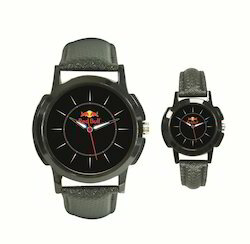 Our organization is passionately engaged in offering an exclusive array of Fancy Watch Set to the customers with the support of talented professionals.